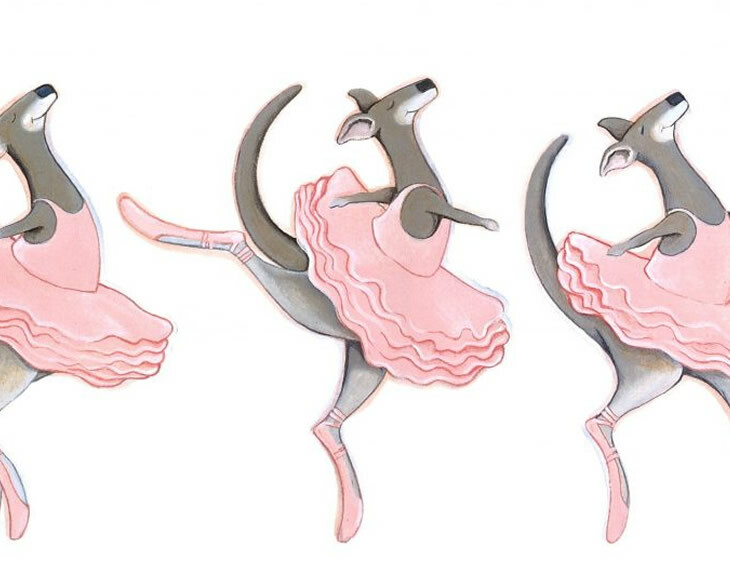 A story about dreams, believing in yourself … and a dancing kangaroo. Josephine Wants to Dance is a brand new Australian musical based on the hugely popular picture book by Jackie French and Bruce Whatley. Perfect for young audiences from 4 to 9 years and their families, and brought to you by the team that created the award-winning Pete the Sheep, this hilarious new work by Monkey Baa brings to life a tale about a bush Kangaroo you’ll never forget! Written for the stage by Eva Di Cesare, Sandra Eldridge and Tim McGarry based on the book by Jackie French and Bruce Whatley. SCHOOLS: School bookings welcome – suitable for Years P-4.